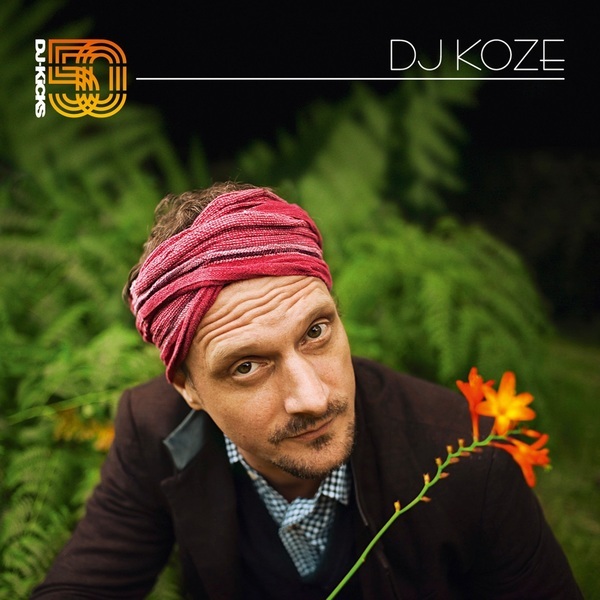 Germany's DJ Koze has the honour of heading up DJ-Kicks' 50th mix + compilation set. 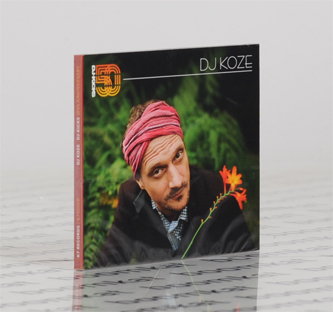 As a figurehead of minimal, melodic and soulful tech-house and electronica, Koze ranks amongst the scene's most respected and venerable producers. 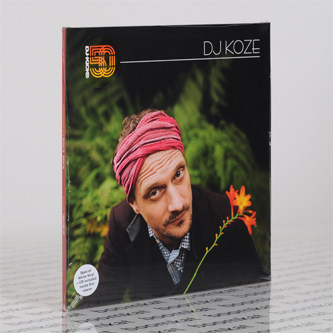 He ain't too shabby on the decks either - widely regarded as a selector of the topmost order, with classic mixes such as 2004's timeless, 'All People Is My Friends' CD for Kompakt still ranking among our favourites of that decade. Now, ten years later, he rustles up a typically laidback 17-track selection running the gamut from BoC's remix of Clouddead thru Stones Thrown hip hop picks to the tranquility of Broadcast and Daniel Lanois. At the mid-way point William Shatner's dreamlike monologue, 'It Hasn't Happened Yet' triggers a jazzy tempo change running to plush house from Frank & Tony and the cosmic techno tone of Marcel Fengler's 'Jaz', with a heart-rending moment from Portable and the pastoral tronica of The Gentle People taking us to the curtain.